/ Modified oct 6, 2016 6:52 p.m.
Katia Cardenal returns to Arizona, performs heartfelt music at Tucson Meet Yourself 2016. A guardabarranco sits on a tree branch. When Katia Cardenal was growing up in Nicaragua, she and her brother formed the Duo Guardabarranco in 1980, when both were still teenagers. 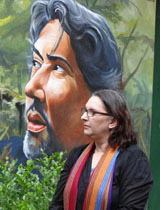 Katia Cardenal stands beside a painting of her late brother Salvador. 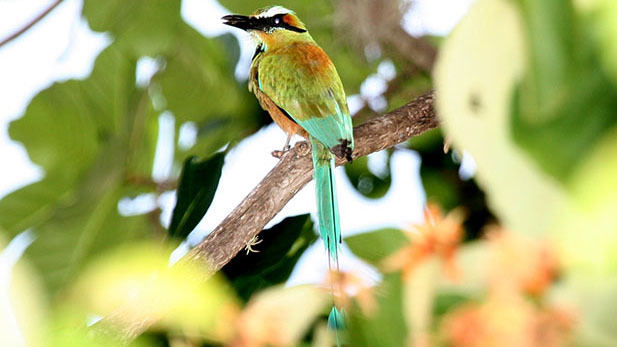 The duo, named after Nicaragua's national bird, steadily gained popularity and followers at home and abroad. They visited Tucson and other cities in the 80s and 90s, and competed in the Festival OTI de la Canción where they came in second place. On of their most popular songs was also used in the 1996 British film "Carla's Song". When Salvador passed away in 2010 from a rare disease called Cryoglobulinemia, Katia vowed to keep his music alive. Katia Cardenal and her daughter Nina now perform together around the globe. Today, she is a singer, composer and promoter who is adding her own influences to the music, and performs with her guitar-playing daughter Nina. They will play at the annual Tucson Meet Yourself on Sunday October 9 at the stage in front of city hall. The women sing about topics such as ecology, compassion and social justice. "I think our music has no, it's timeless, I would say. It has no country, it has not flags. It's just music for human beings," said Katia Cardenal. 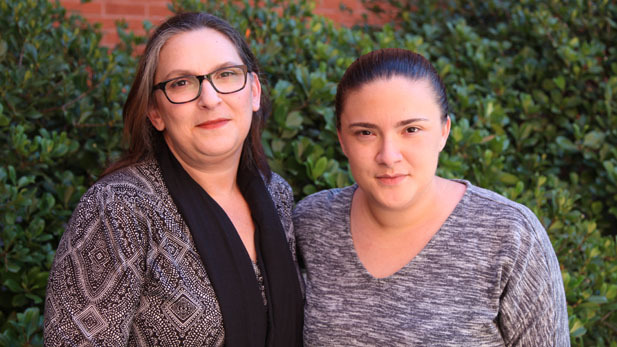 Katia and Nina Cardenal are scheduled to perform a free concert Sunday, October 9th, 2016 at 2 o'clock at the Tucson Meet Yourself stage in front of Tucson City Hall. 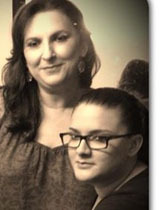 International music star Katia Cardenal and her daughter Nina.